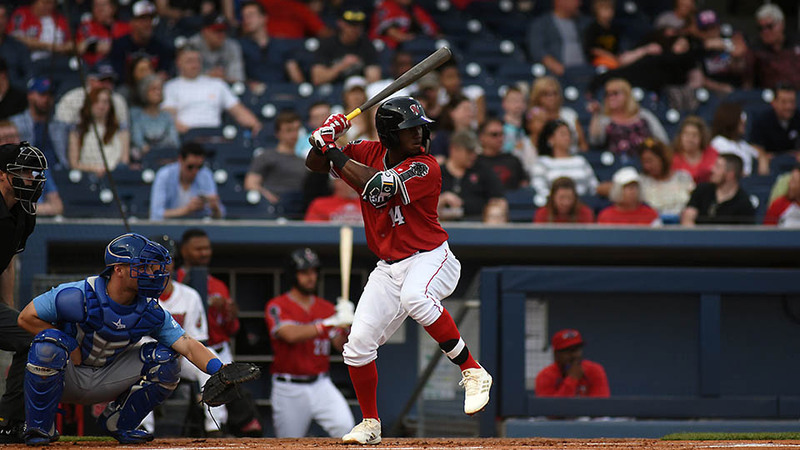 Colorado Springs, CO – The Nashville Sounds came from behind to shock the Colorado Springs Sky Sox 9-7 in 10 innings Sunday afternoon to move their winning streak to 13 games. 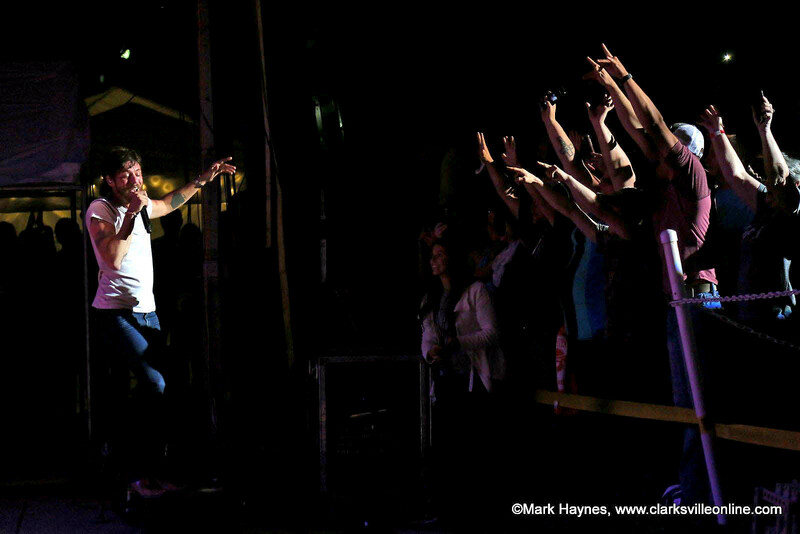 The victory completed a third straight series sweep for the Sounds. Down to their final strike in the top of the ninth inning and runners on the corners, Jorge Mateo lined a base hit to center field to even the score at 6-6. The Sounds then scored three runs in the top of the 10th inning thanks to a Steve Lombardozzi RBI single and a two-run double from Anthony Garcia to provide enough of a cushion to see out the victory. 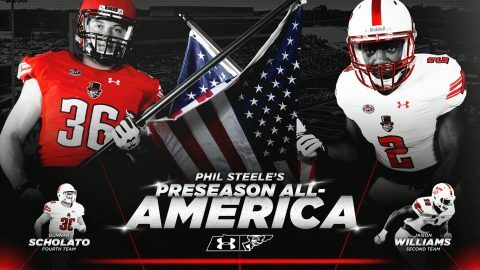 Clarksville, TN – The dynamic defensive duo of defensive end Jaison Williams and linebacker Gunnar Scholato earned more preseason recognition ahead of the 2018 season, as Phil Steele named the standouts to his Preseason FCS All-America Team. Williams, a junior, has been named to the second team while Scholato, a senior, has been named to the fourth team. 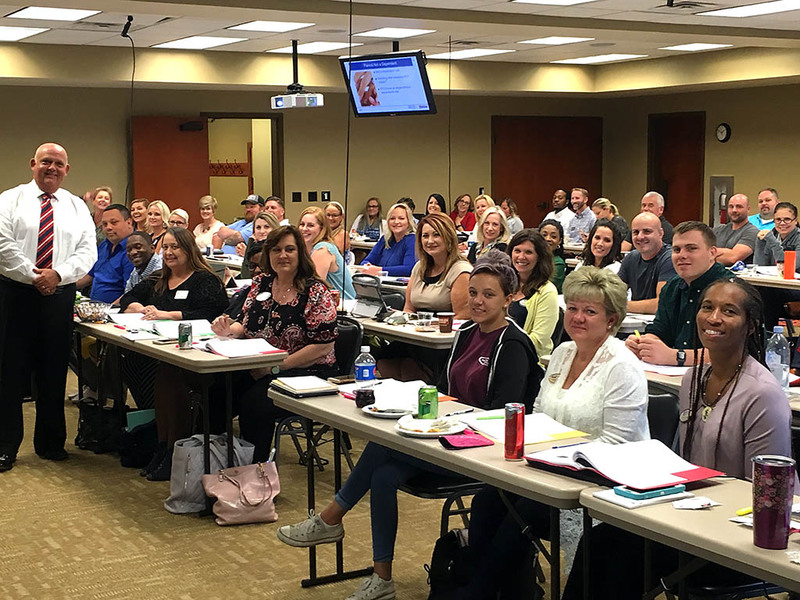 Clarksville, TN – The Clarksville Association of Realtors® (CAR) sponsored a day-long certification class where 60 Clarksville Realtors® earned their Military Relocation Professional (MRP) designation on August 1st. The Military Relocation Professional (MRP) certification is for real estate professionals who want to work with current and former military service members and better serve their unique needs. Instructor Greg Glosson leading the Military Relocation Professional (MRP)P Class at Clarksville Association of Realtors. 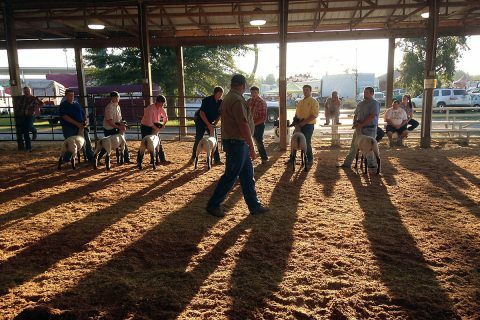 Nashville, TN – While Tennesseans settle into a new school year and get ready for fall, the fair season is still going strong says the Tennessee Department of Agriculture. Fairs fill a unique role in our communities, providing all visitors the chance to have fun, learn about Tennessee’s agricultural past, and see the promise of its future. 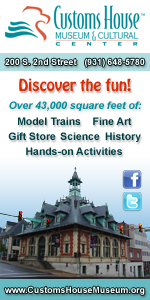 Fairs in Tennessee are going on now through October. Clarksville, TN – Clarksville Parks and Recreation’s Road to Riverfest, an outdoor concert series leading up to Clarksville’s award winning festival Riverfest, continues with the final show of the series from 6:00-9:00pm Saturday, August 25th with live music, food and beer at Liberty Park. 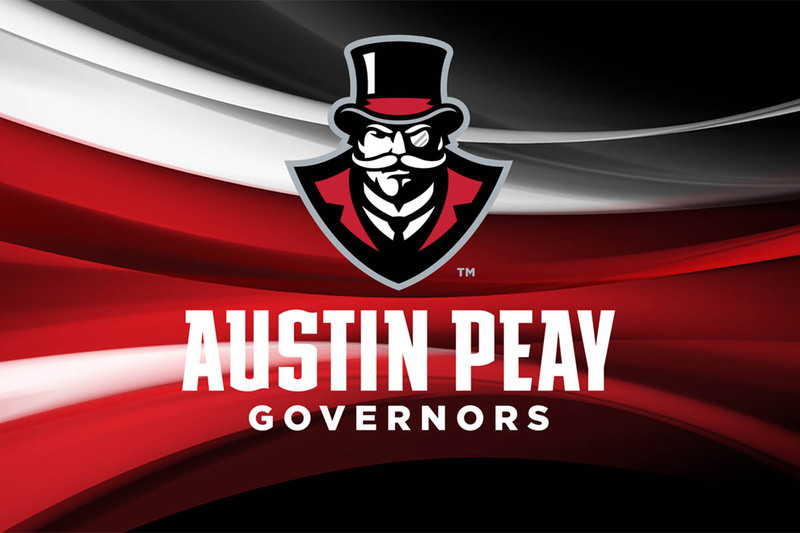 Clarksville, TN – The Austin Peay State University athletics department and the Governors Club will serve as the host for the Clarksville Area Chamber of Commerce’s August “Business After Hours” event, 5:00pm, Thursday, August 16th, 2018 in the Echo Power Club Level at Fortera Stadium. The free event will give attendees the opportunity to experience the Echo Power Club Level and enjoy heavy hors d’oeuvres and beverages. 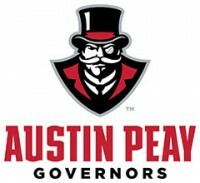 Austin Peay coaches and staff members will be present to meet local business leaders. 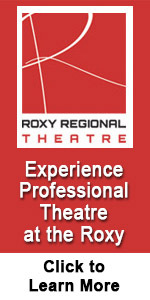 Attendees also will have an opportunity to win door prizes at the event. 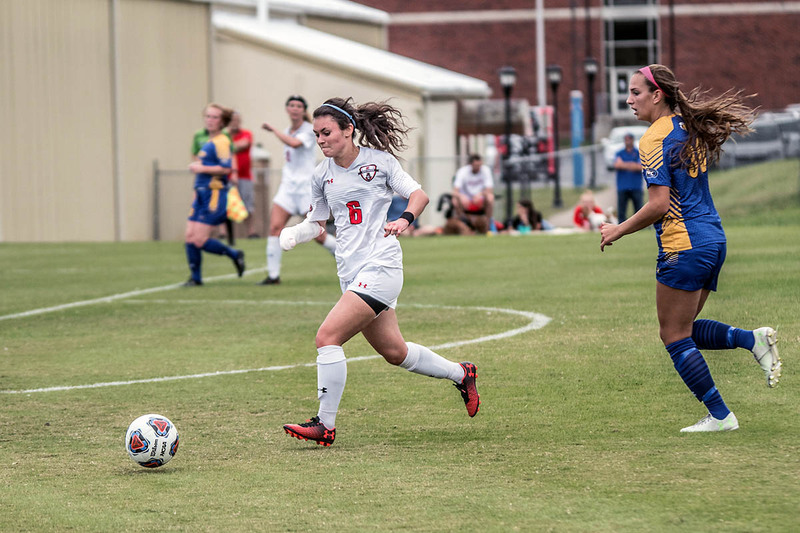 Huntsville, AL – Scientists have taken major steps in their hunt to find black holes that are neither very small nor extremely large. 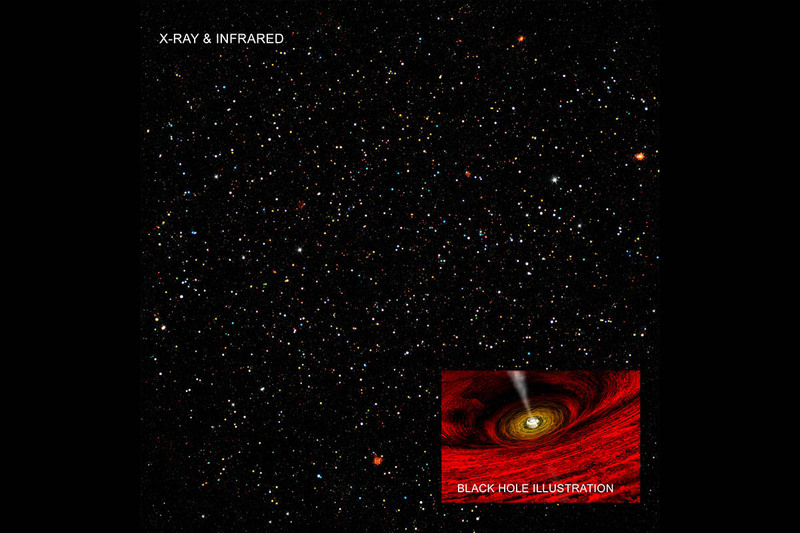 Finding these elusive intermediate-mass black holes could help astronomers better understand what the “seeds” for the largest black holes in the early Universe were. 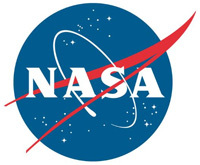 The new research comes from two separate studies, each using data from NASA’s Chandra X-ray Observatory and other telescopes. Black holes that contain between about one hundred and several hundred thousand times the mass of the Sun are called “intermediate mass” black holes, or IMBHs.